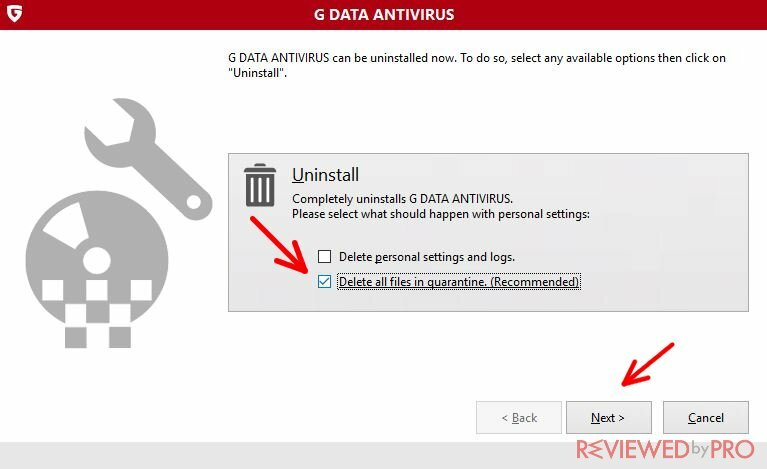 This guide will help you to properly uninstall G Data Antivirus from your computer. Follow further steps carefully and you will uninstall the software in a few minutes. The guide was created on Microsoft Windows 10, but the process is very similar on other versions of Microsoft too. 1. Click on the Windows icon first. It is located on the bottom left side of your screen. 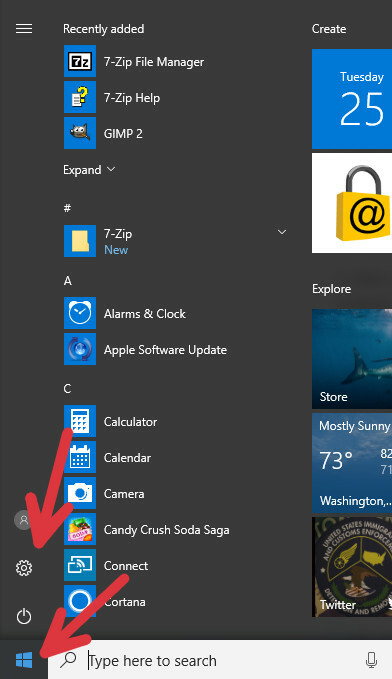 The Windows menu will open instantly after you click it and you will see various icons and files here. Then, click the settings icon. It is not far from the bottom left corner of your screen, right above the power button and is shaped like a gear. 2. 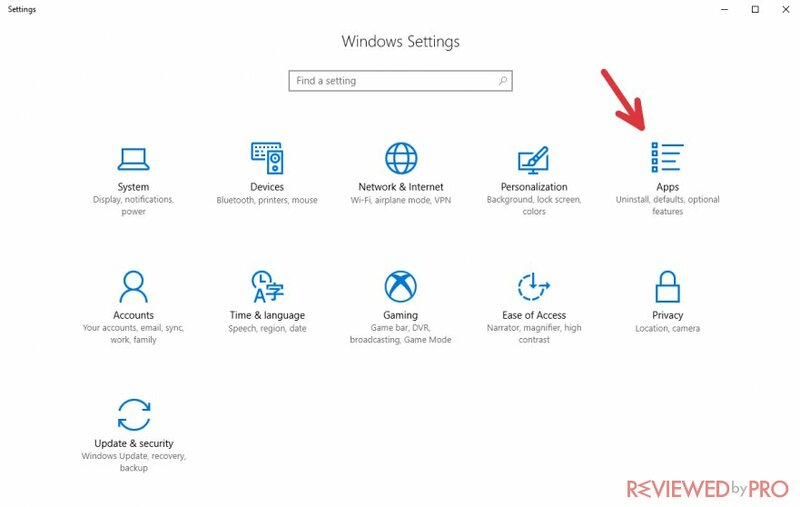 Now you are in a Windows settings menu. These icons are one of the most important in Microsoft Windows, but you need to choose the first one – “Apps” icon. 3. As the “Apps” menu opened, there are many programs on the list sorted alphabetically. 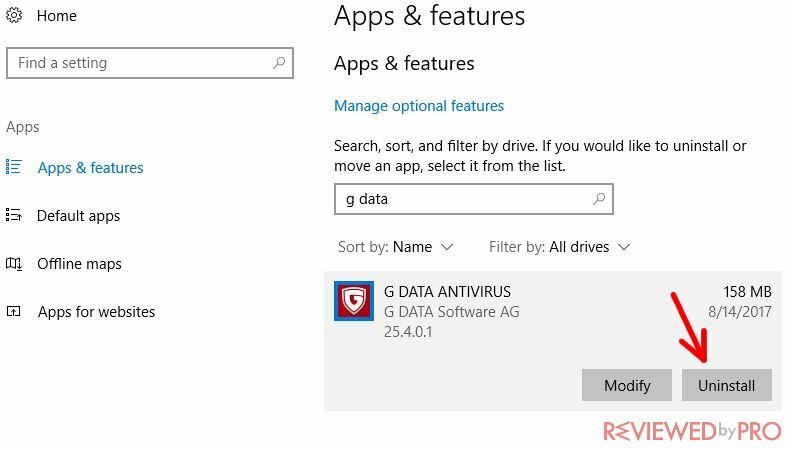 Find the search bar that will help you find G Data Antivirus. 4. First, click on a field, which says “Search this list” and enter “G DATA”. 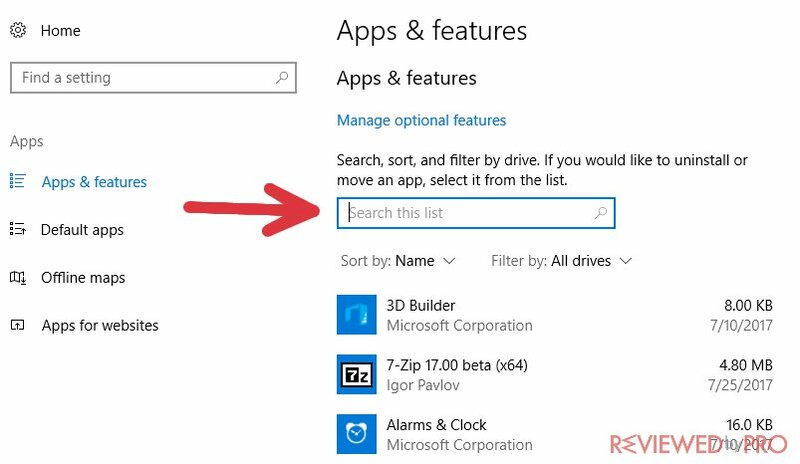 If you do not like to use a search feature, you can find the software by scrolling too, but it should take much more time to find it. 5. 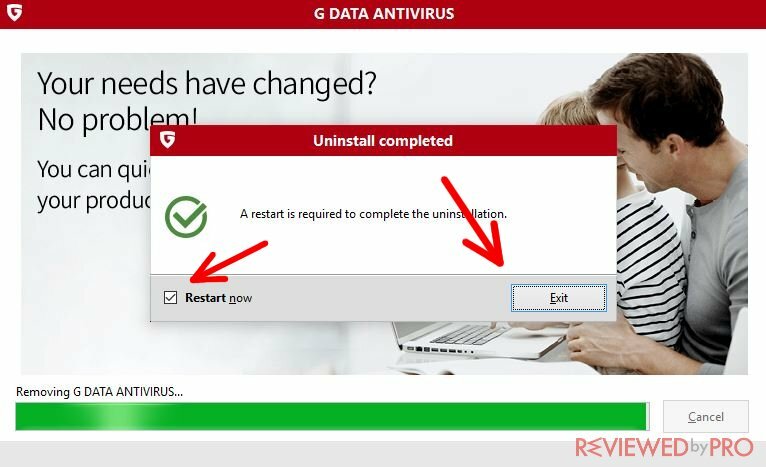 As soon as you find “G DATA ANTIVIRUS”, click on it. There are two options to choose from: “Modify” and “Uninstall”, but “Modify” is not always available. Click “Uninstall” and you will be notified that this application and its related information will be removed and again, click “Uninstall” to begin the uninstallation. 6. 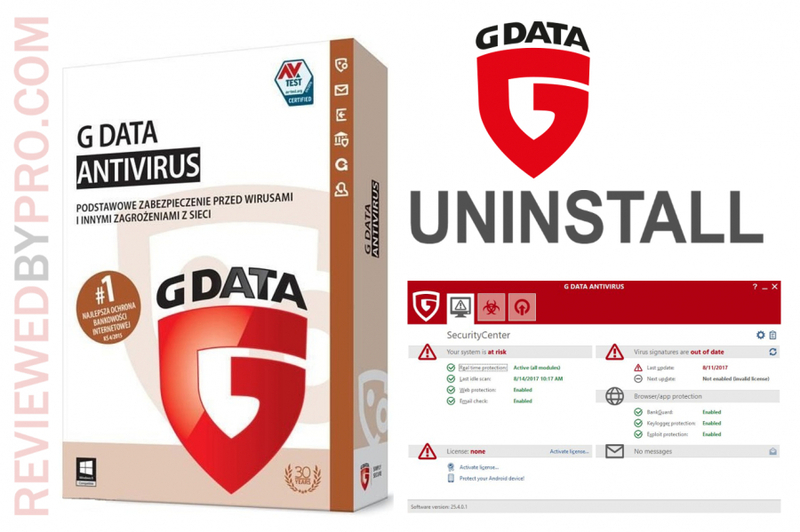 This is the G Data Antivirus uninstaller. There are two boxes to choose from. The first one deletes all settings and logs, which was created in the program – it is recommended to not mark this box if you are going to install this software again. The second box removes files, which were marked as “Quarantined”. It is recommended to remove these files, because they may be harmful to your computer. Mark this box too to delete the quarantined files and click “Next”. 7. On this window, click “Yes” if you want to continue. 8. 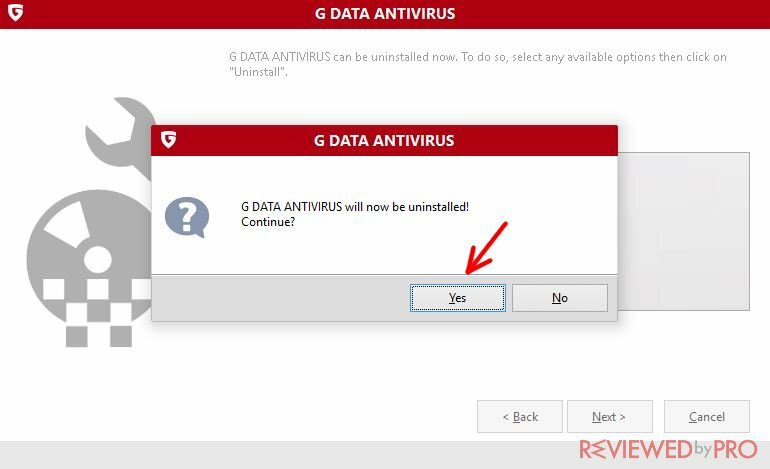 As the software is big-sized, it may take up to a few minutes to completely uninstall G Data Antivirus software from your computer. 9. After the uninstallation is completed, you will be asked to restart your computer in order to completely remove the software. If you want to restart the computer now, make sure that the box is checked and click “Exit” – the computer will automatically restart in a moment. You have successfully uninstalled G Data Antivirus from your computer!